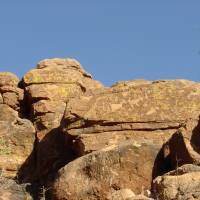 Discover a beautiful and ancient culture in Arizona. 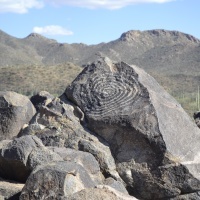 Ancient cultures have flourished in Southern Arizona for thousands of years, and the Tohono O’odham people trace their ancestry back to the Hohokam, who made their home in the desert along the Salt, Gila, and Santa Cruz Rivers. Tohono O’odham means “Desert People” and today this tribe of 34,000 is federally recognized as the Tohono O’odham Nation and resides on 2.8 million acres across the beautiful Sonoran Desert. This ancient community created sophisticated canals and irrigation systems, and water storage to farm cotton, tobacco, corn, tepary beans, and squash. The Tohono O’odham foraged and ate many local plants including mesquite bean pods, cholla fruit, and saguaro fruit. They also hunted for deer, rabbit, and javelina. 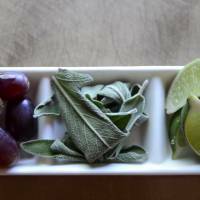 Today the agricultural and culinary traditions of the Tohono O’odham live on in Marana and in Tucson, which was named a UNESCO City of Gastronomy (LINK TO GASTRONOMY PAGE) for its continued cultural connection to ancient and heritage foods and seed saving practices. 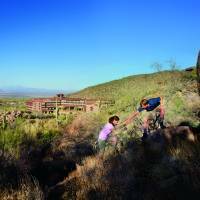 There are many ways to experience the vibrant culture of the Tohono O’odham in Arizona. Here are some of the top attractions and things to do to discover and celebrate Arizona’s early history. Take a scenic drive to the Tohono O’odham Nation Culture Center & Museum, which sits south of Marana on 30 beautiful rural acres in the Sonoran Desert. The permanent collection tells the rich story of this ancient community and features artifacts dating back centuries, including tools, pottery, basketry, and more. Visitors will also enjoy walking the nature trails on the remote grounds, for fantastic views in a vast desert setting. If you do plan to explore the grounds, please remember to dress appropriately in long pants and closed shoes, bring sun protection and water, and be aware of wildlife and native plants in the area. The center is open Monday through Saturday from 10 am to 4 pm. 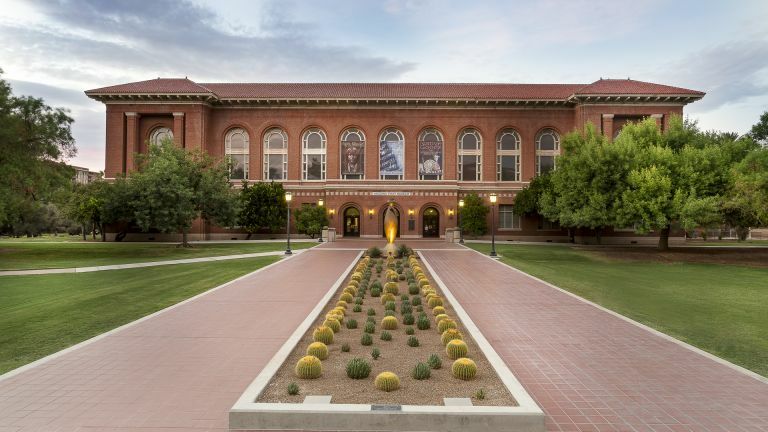 The Arizona State Museum is located on the campus of the University of Arizona in Tucson, just a short drive from Marana. Tour the archaeological and ethnographic collections, featuring artifacts from more than 400 cultural groups within the Southwestern US and Northern Mexico. 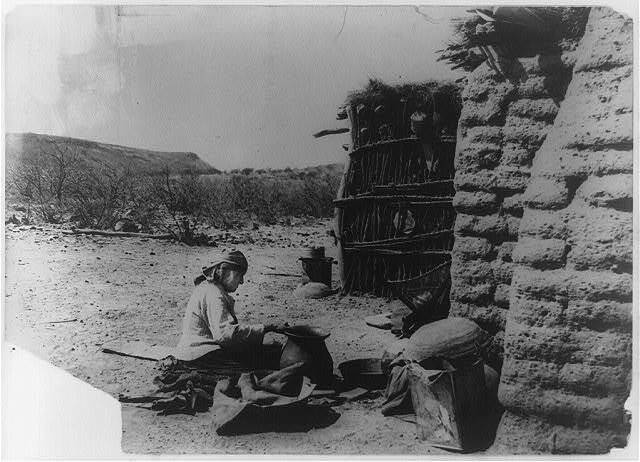 The museum also houses a large photography collection highlighting native cultures including the Tohono O’odham. This architectural gem sits south of Marana and is a must-see. 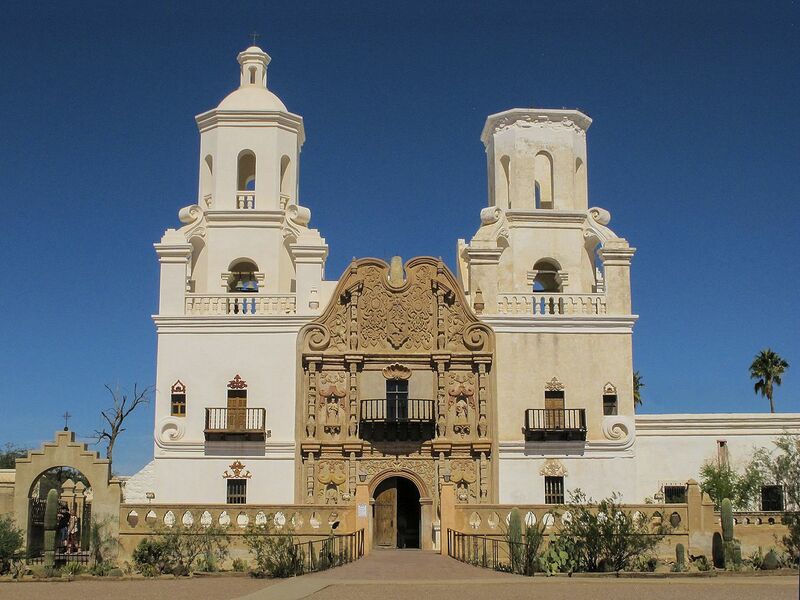 The Mission San Xavier Del Bac was founded in 1692 by Father Eusebio Kino, an Italian Jesuit missionary and explorer. Work on the mission was completed in 1797, and it is the oldest intact European structure in Arizona. Visitors can view the church and on-site Museum from 7 am until 5 pm daily. The church is sometimes unavailable during times of worship. Be sure to also explore Grotto Hill, which is adjacent to the mission. Follow the gentle sloping quarter-mile trail to the top of the hill to experience a beautiful shrine and enjoy views of the entire valley.